A lovely LED clock with a red heart in the middle. It offers a 60 multicolor LED ring with shiny hour, minute and second effects. It is a beautiful gift for a loved one. The outer diameter is 18cm(3.14in) and it is about 2.5cm(0.98in) thick. 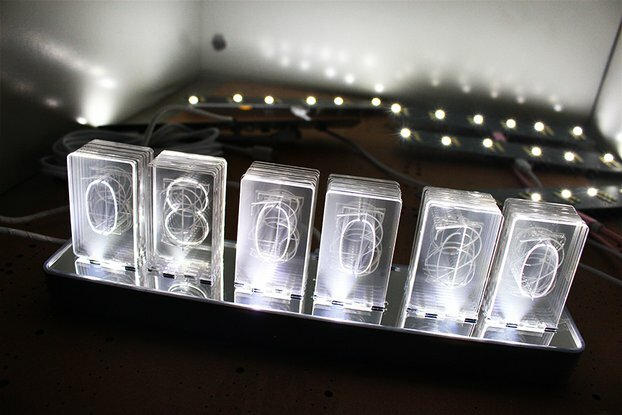 The piece consists of a 3D printed frame with a mounting hook and a round circuit board with LEDs mounted onto. 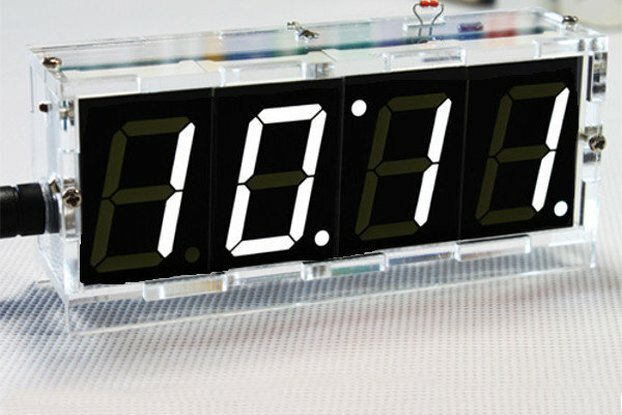 They are covered by a frosted acrylic glass clock face which is laser cut and engraved with some neat looking hour marks. The linking part is a heart made out of semi transparent beautifully red PLA. 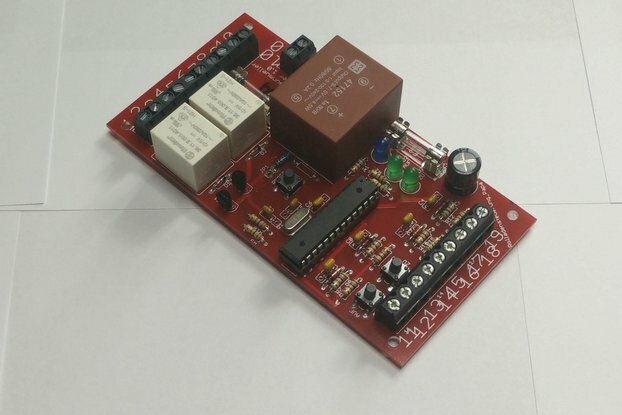 The control circuit board was designed and populated by me. 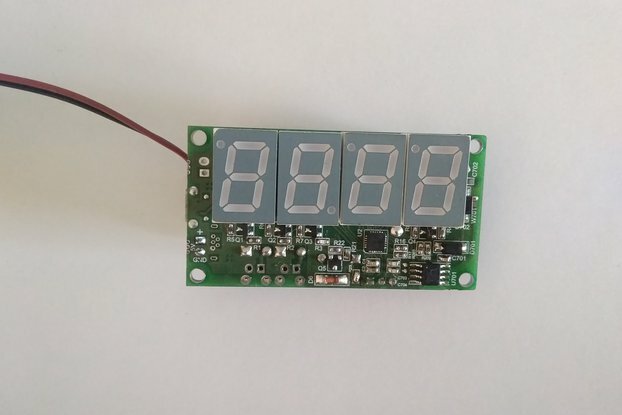 It has an onboard real time clock which is set by two buttons on the back and equipped with a backup battery to save the time even after power loss. Thank you very much for buying my products, you're supporting a small artist <3. Shiny!